Three Times Fast follows the coming of age of fifteen year old Olivia Klemons as she wades through the stress of high school, her mother’s remarriage, a move to a new house and her fresh diagnosis with Obsessive Compulsive Disorder. As Olivia faces her deepest fears through therapy with Dr. West, she uncovers strength she never knew she had. Through Olivia’s struggles and recoveries, her family members contemplate the habits that they have created to help them get through the day with a feeling of greater control over life’s uncertainties. 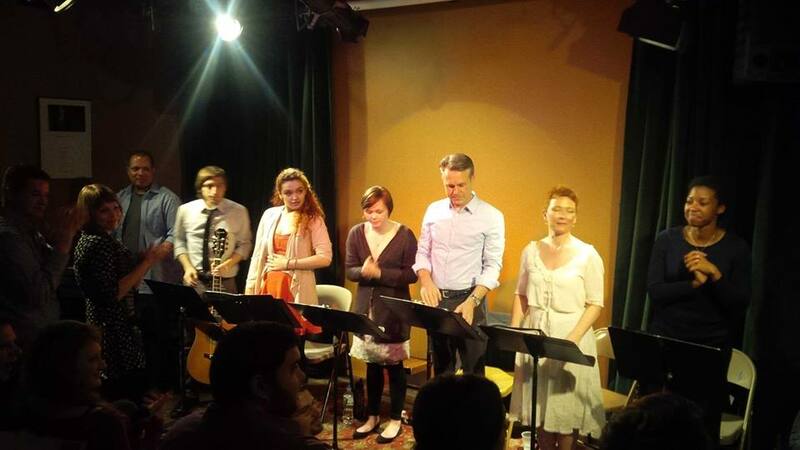 February 8, 2015: The first act of Three Times Fast was performed to a full crowd at Dixon Place on February 8th. All proceeds benefited the International OCD Foundation!